I would like to take this opportunity to personally welcome you to the City of Winchester, St. Louis County, Missouri. Our Board of Alderman meets the 2nd Wednesday of each month at 7:30 P.M.
We encourage all residents to attend these meetings to voice their ideas and opinions in regard to the administration of routine matters. Should you have any concerns about our neighborhood, please feel free to contact your City Officials. 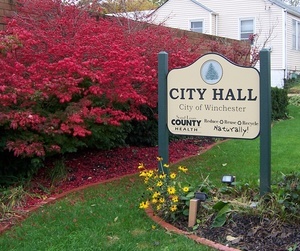 05/08/2019 City Meeting, 7:30 p.m.
06/12/2019 City Meeting, 7:30 p.m.